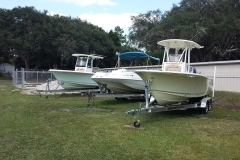 Do you own a boat, yacht or other watercraft? 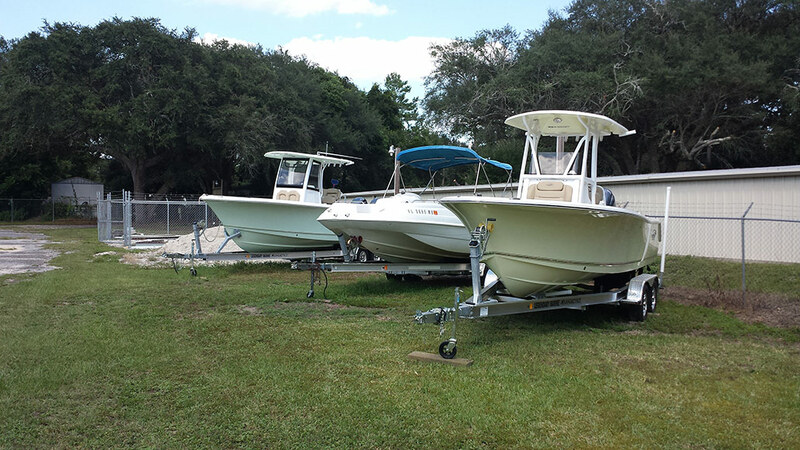 Whether you’re in need of a place to store your watercraft during off-season, or year around, our affordable and reliable storage solutions are perfect for you. 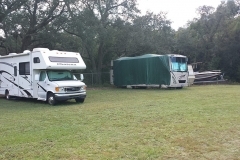 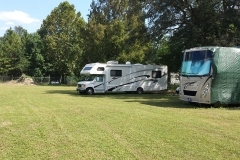 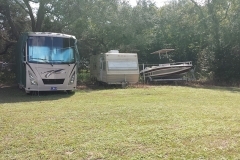 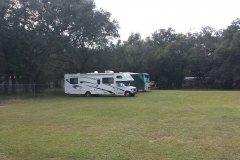 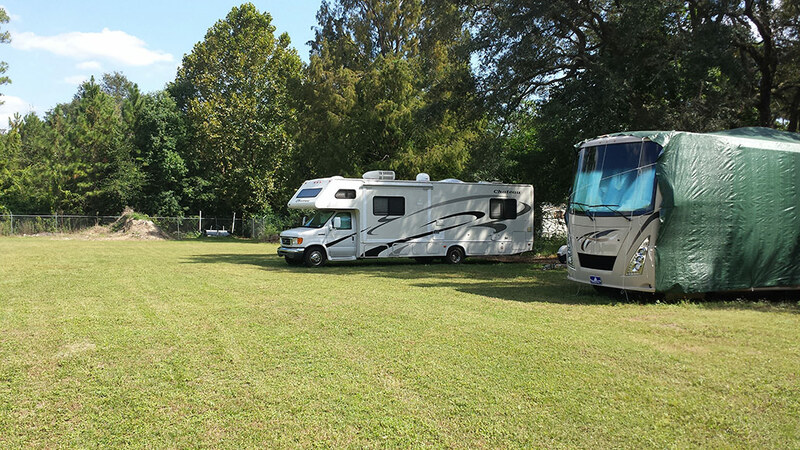 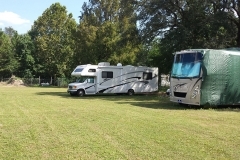 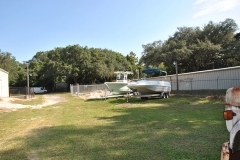 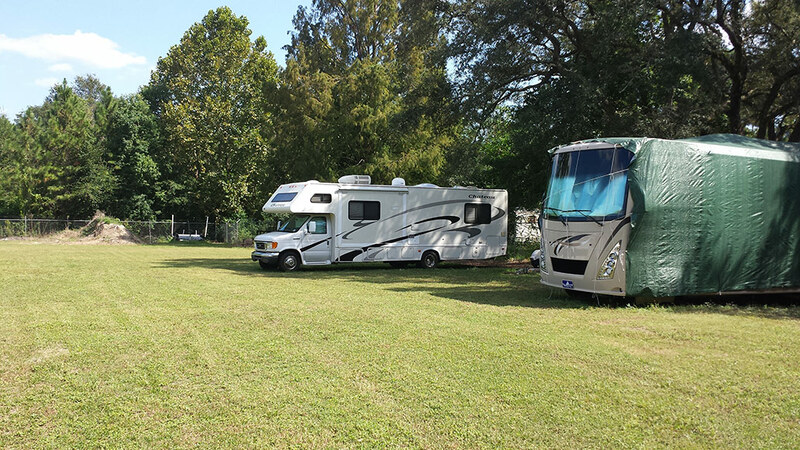 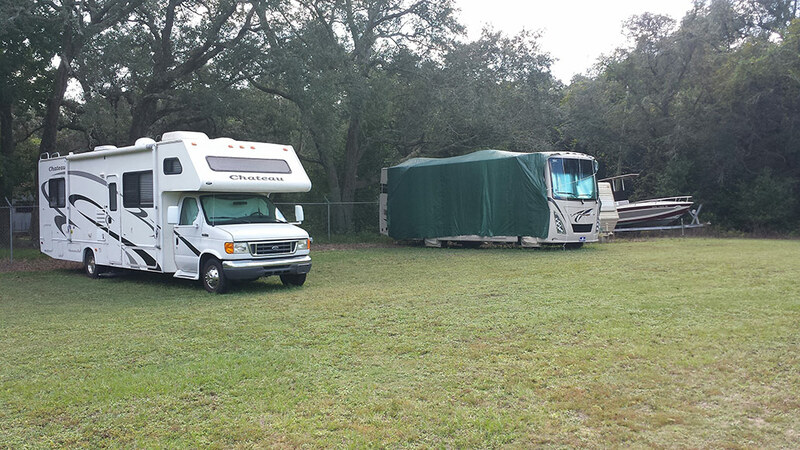 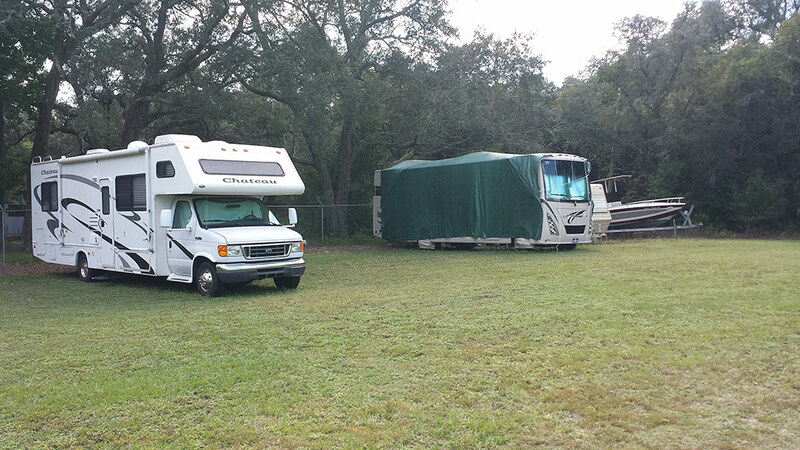 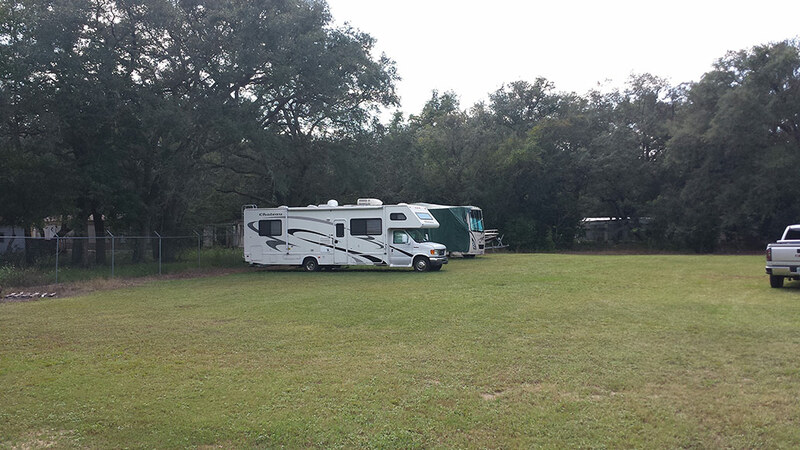 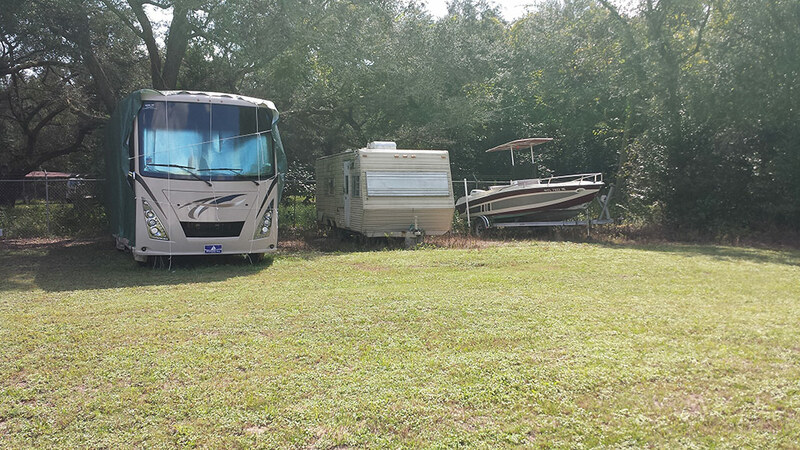 Parkway East’s secure boat storage lot is located in the heart of Niceville, a short distance from Rocky Bayou, Choctawhatchee Bay, Okaloosa Island or Crab Island. 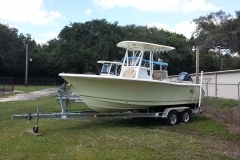 After a long day of soaking up the sun’s rays and enjoying the Gulf Coast’s emerald green waters, you can rest assured your boat is stored in a safe location. 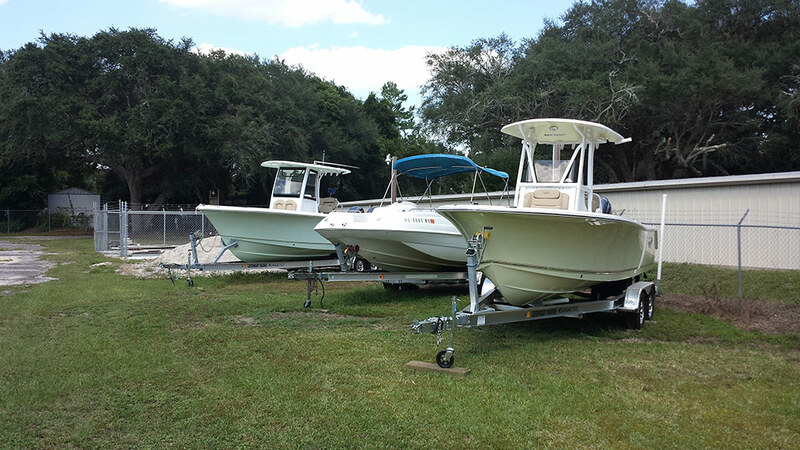 Maintain the quality of your boat or jetski with our on-site water access; removing any salt water from your recreational items will ensure they will last throughout the years! 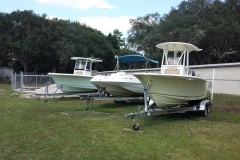 With Parkway East, you will have access to your watercraft 24-hours a day, 7 days a week, meaning you will be on the water in no time! 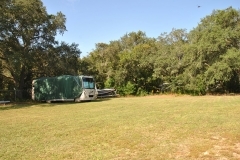 Storage starts at $40-75 + tax and deposit. 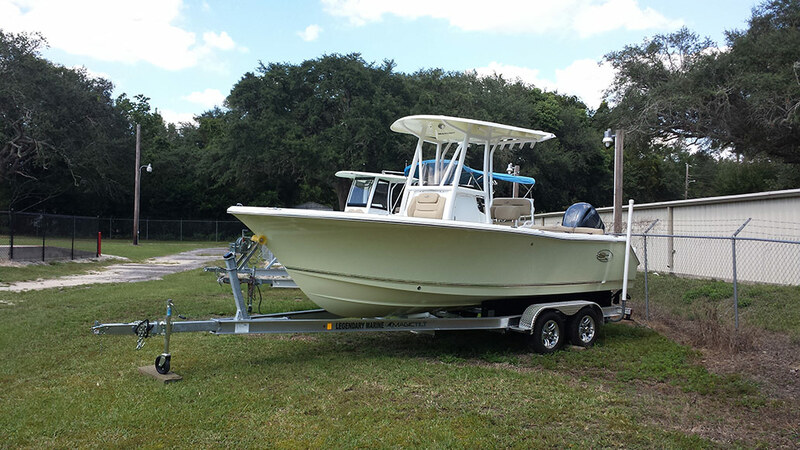 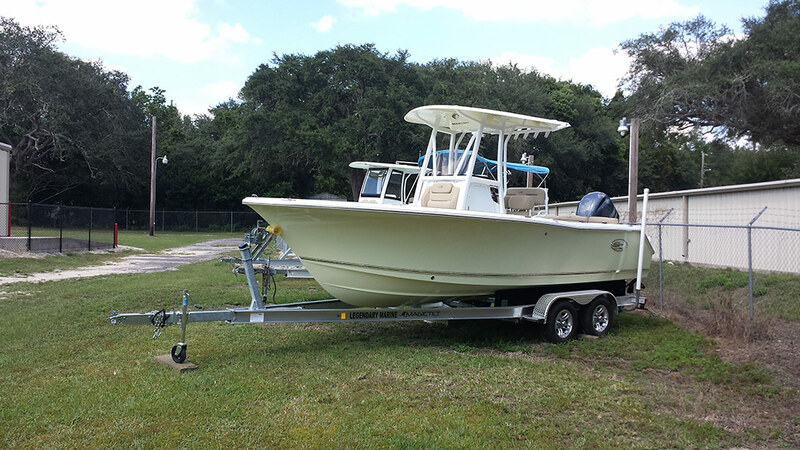 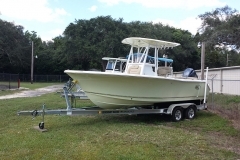 Contact us today for our boat storage solutions in Niceville!